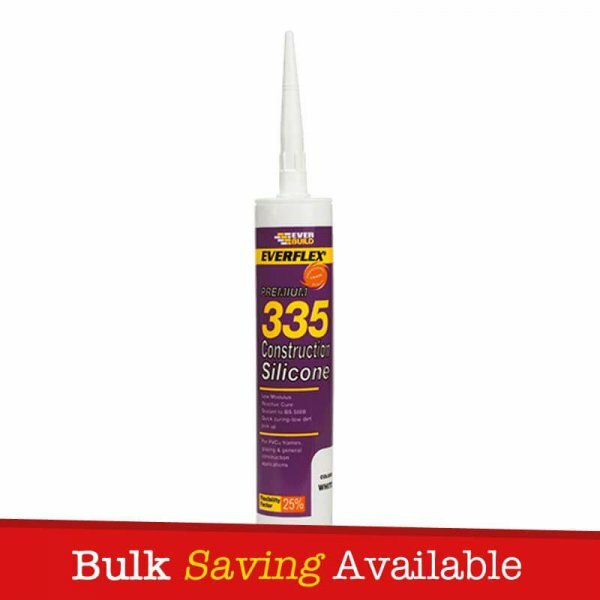 Everbuild Everflex 335 Construction Silicone is a low modulus, reactive curing silicone sealant that cures quickly to reduce dirt pick up. 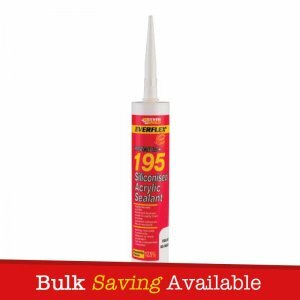 It remains permanently flexible, forming a weather tight rubber-like seal. Silicone 335 meets ISO11600 F and G 20LM. Everflex 335 can be used for sealing around PVCu profile, trim and cladding. 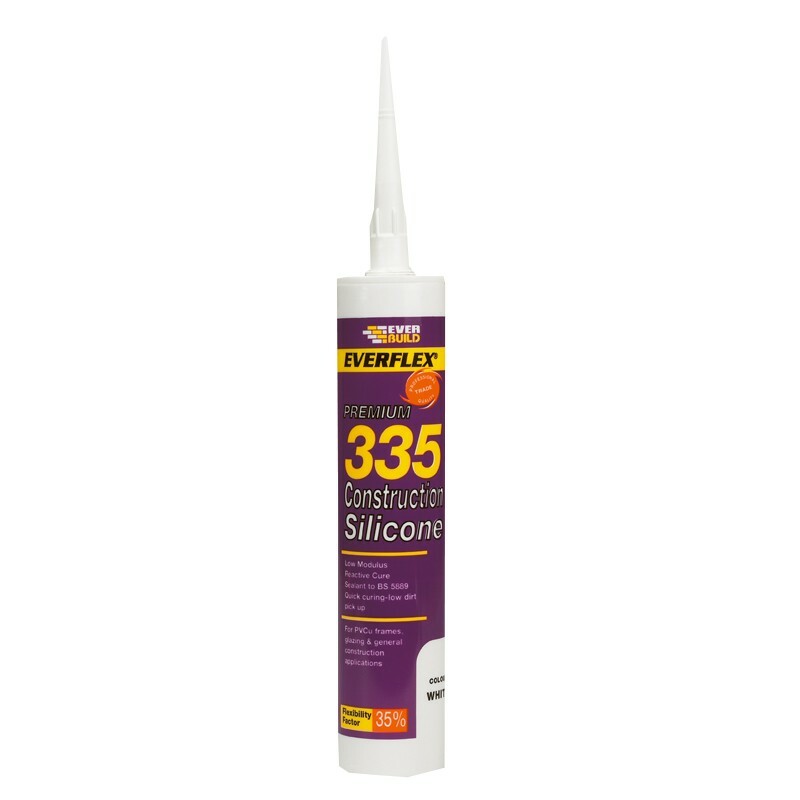 Everflex 335 is faster curing than the conventional low modulus sealants. 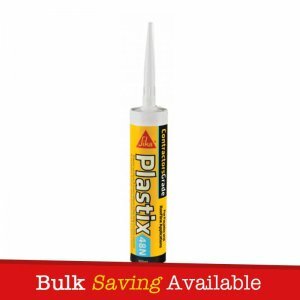 – Sealing around PVCu profile, trim and cladding. – Perimeter pointing to PVCu, timber and metal window and door frames. 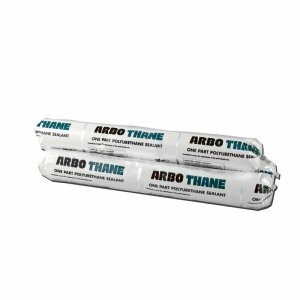 – Weathersealing to pre-formed panels and formwork. – Glass to glass and glass to aluminium weathersealing. – Cap glazing and remedial glazing sealing. 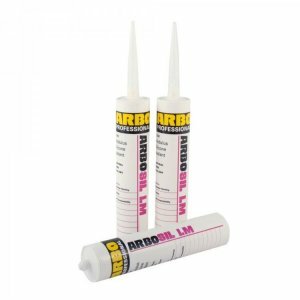 – Faster curing than conventional low modulus sealants. 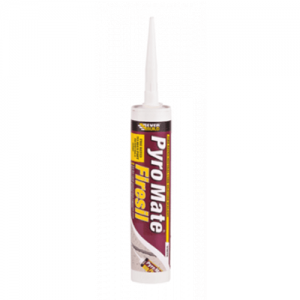 – Contains a powerful anti-fungal compound to prevent mould growth. 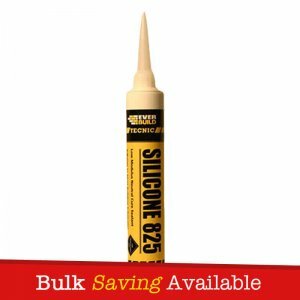 Everbuild Everflex 335 Construction Silicone is packaged with a handful of nozzle’s. 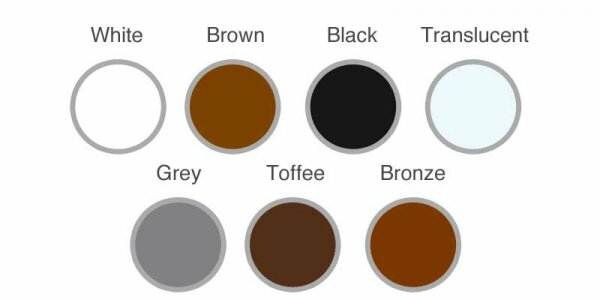 Colours Available: White, Black, Brown, Bronze, Grey, Toffee and Translucent.